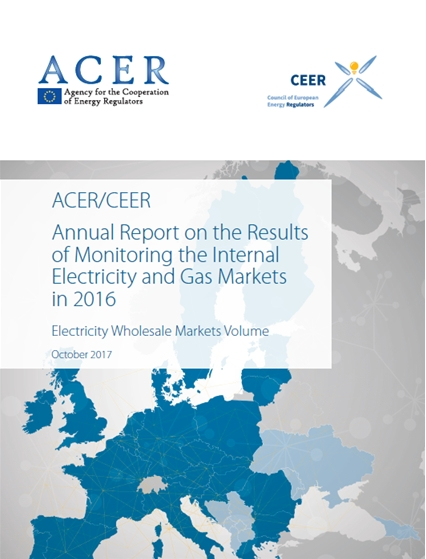 The Consumer Protection and Empowerment volume looks at the performance of European energy markets from the final household consumer perspective. The volume explores how the relevant Third Package provisions were transposed into national legislation. It analyse in depth public service obligations, consumer information rights, consumer choice, consumer complaints and the protection of vulnerable consumers.<a href="http://www.replicasrelojes.info">replicas relojes</a> The report also elaborates on the existence and effectiveness of consumer protection mechanisms and includes a set of recommendations on how to further enhance consumer rights.